Canter's Deli offers an authentic deli-style experience unparalleled anywhere on the West Coast. Our endless menu is full of breakfast, lunch and dinner menu items available 24 hours a day. Fresh baked goods are available from our bakery. A full bar and Cocktail Lounge is open 10:30 am-1:40 am. 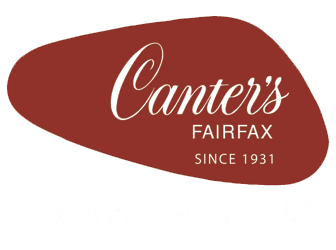 Canter’s Deli has been a Los Angeles landmark since 1931!